International adoptions were a rarity in the Marshall Islands until the mid-’90s. Then came an adoption boom of such intensity that the remote island nation suddenly had one of the highest per-capita adoption rates in the world. 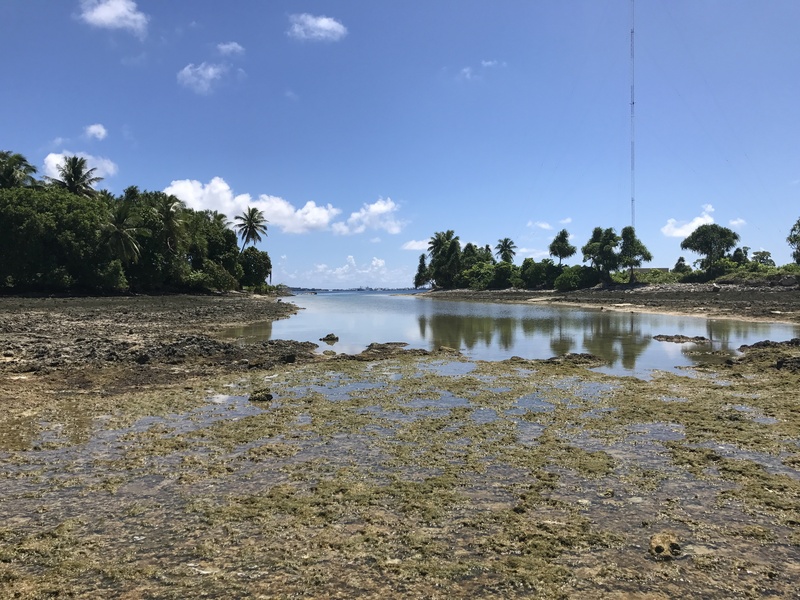 In just a few years, hundreds of children were adopted from the far-flung atolls — so many that it seemed like an entire generation was disappearing. Now, two decades later, some of these children are beginning to search for answers about who they are and where they come from. Some, like 25-year-old London Lewis, have never known a single person from their native country. Adopted as an infant from the Marshall Islands, London’s journey home would begin with a Facebook post.